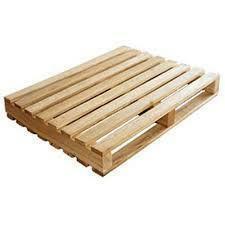 Riding on unfathomable volumes of industrial expertise, we are providing a broad array of two way babool wood and neem pallets . 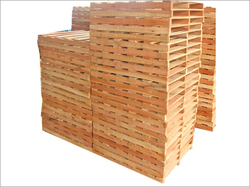 Our skilled professionals use prime quality wood material and the latest machines in the manufacturing of the offered assortment as per the defined quality principles. Model No. : RHT 0808,RHT 0909,RHT 1010, etc.